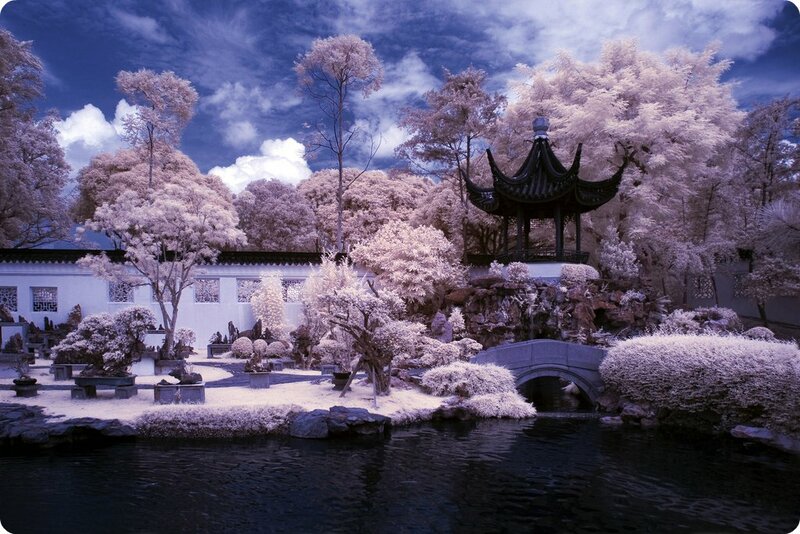 From Singapore, on the bucolic Jurong Lake, the Chinese Garden, also known as Jurong Gardens. If you like this photo, you’ll love the 360º panorama. Click for more great travel photos on the AirTreks blog.